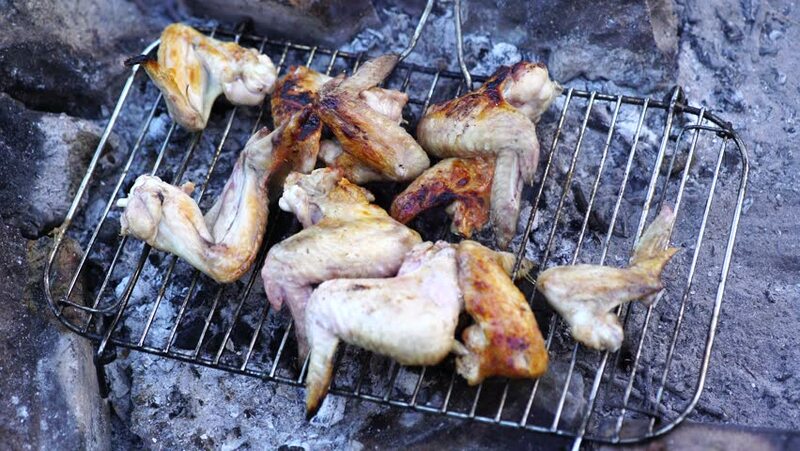 Close up of chicken wings being roasted on a barbecue grill. 4k00:11Close up of chicken wings being roasted on a barbecue grill. hd00:12Super Slow smoke of Fast Food, street food, Taseful, delicious. 4k00:15Grill sea food by stove. There are fresh shrimp, crab, squeeze, shell. Yummy meal. Closeup 4K footage. hd00:12Grilled chicken in the market.